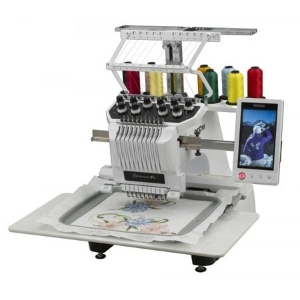 We have different kinds of sewing/embroidery machines for sale. 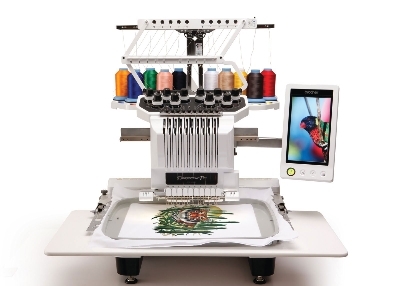 If you are interested in any of these embroidery machines, feel free to contact us"""
Our company is located in China. 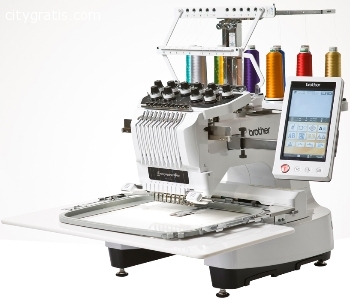 Please make order online by emailing or calling us. El anuncio expira en: -1224 días.